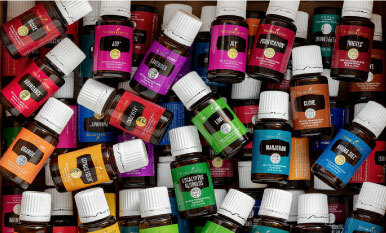 We love that there are so many ways to use essential oils. 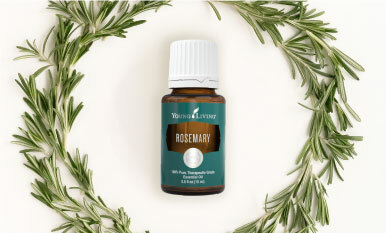 You can add a few drops straight from the bottle for your favorite diffuser recipes, add an infused bath bomb to your nightly soak, or sip a refreshing drink with your favorite Vitality™ oil blend mixed in! For precise applications and using oils on the go, though, nothing beats the convenience of a roll-on. And did you know you can make a roll-on out of any of our topical oils? It’s easy! 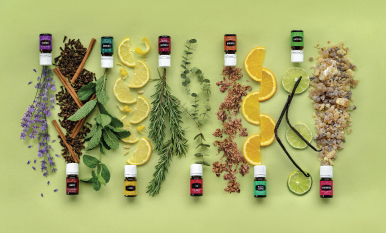 All you need is an empty essential oil bottle and one of our AromaGlide Roller Fitments—and your favorite oils, of course. Make sure you read the label of each essential oil for dilution ratios, so you know when you need to add your favorite carrier oil. We love V-6™ Vegetable Oil Complex! When moodiness hits and every day seems to drag on, it’s time to reach for Dragon Time™ essential oil blend. The sweet, grounding scent is even better when it’s delivered with the convenience and gentle pressure of a roll-on! If you’re not quite ready to roll up your sleeves and create your own roll-ons, we have some ready-made blends! Feel empowered with the scent of Valor® Roll-On, refresh yourself with Deep Relief™ Roll-On, and breathe deep with Breathe Again™ Roll-On. If stress is knocking on your door, unwind with relaxing Stress Away™ Roll-On, and let the sweet scent of Tranquil™ Roll-On get you ready for a great night’s sleep.